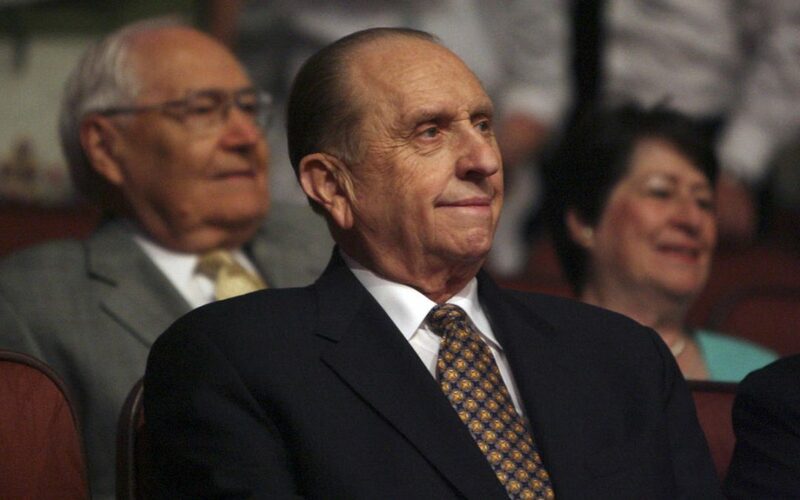 Funeral Services for the late Thomas S, Monson has been announced by The Church of Jesus Christ of Latter-day Saints. According to Mormon Newsroom the services will be held in the Conference Center on Temple Square Friday, January 12 at 12:00p.m. MST. It will also be open to the public on Thursday January 11 from 9:00 a.m. until 8:00 p.m.